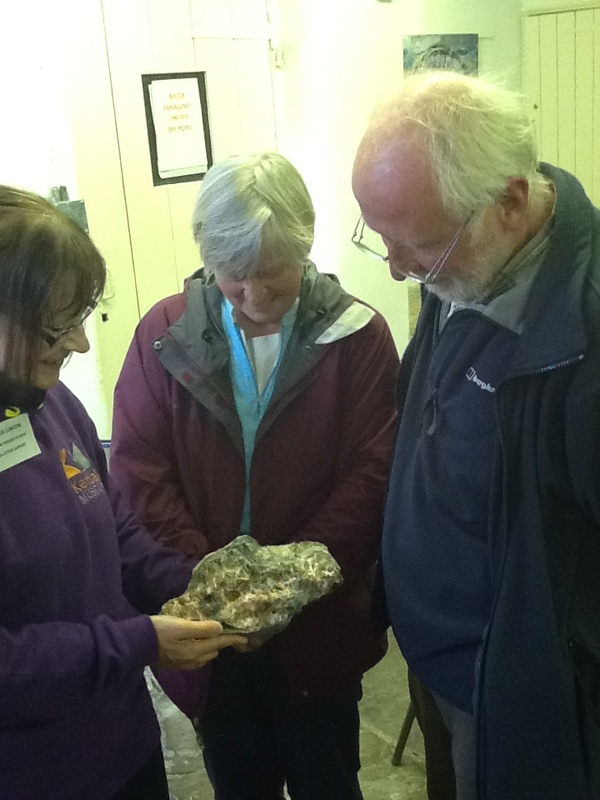 The first year of the HLF funded looking through a lens project is complete over 6000 images have been taken, more minerals are on display, volunteers have built planters and storage of the collections has been improved. The second year of the project looks set to be just as exciting as the collections will be shared with the community and beyond. 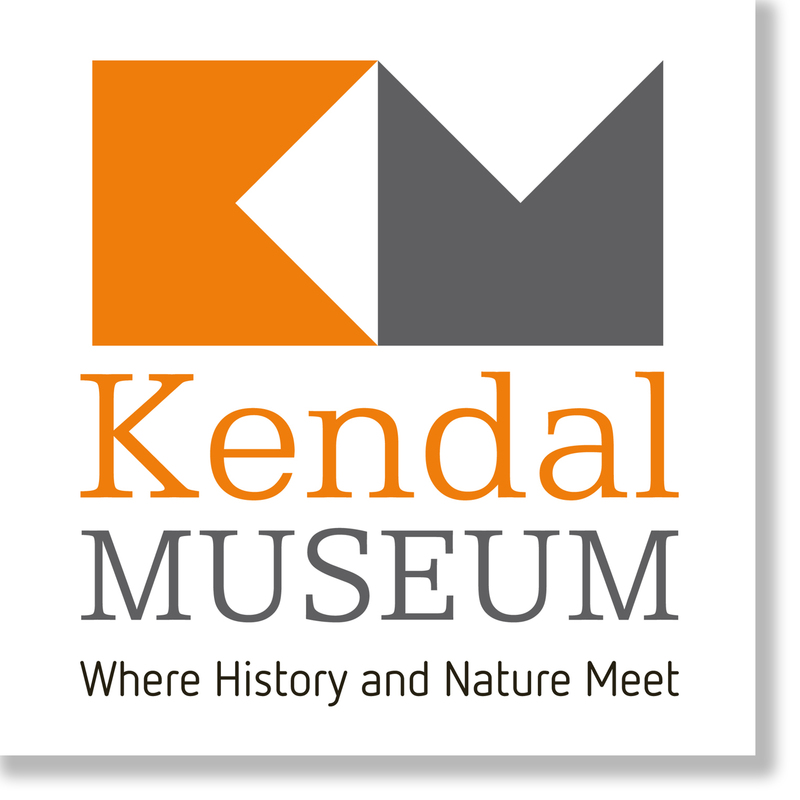 There will be a website kendalmuseum.digital with a library of images as well as providing facinating information about the herbarium, minerals and the stories of the people who collected them. 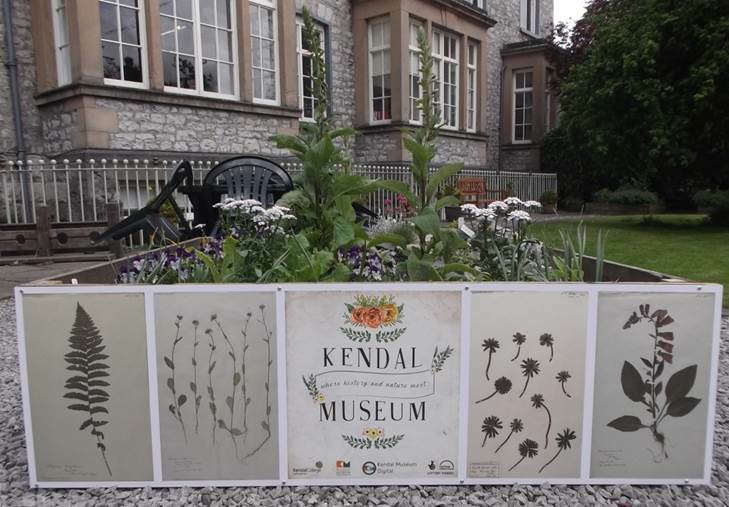 There will be a touring exhibition around various venues in Cumbria, I have had a sneak peek of the banners designed by photographer George Platt they beautifully showcase the wonderful collections, so look out for the exhibition coming to a venue near you soon. 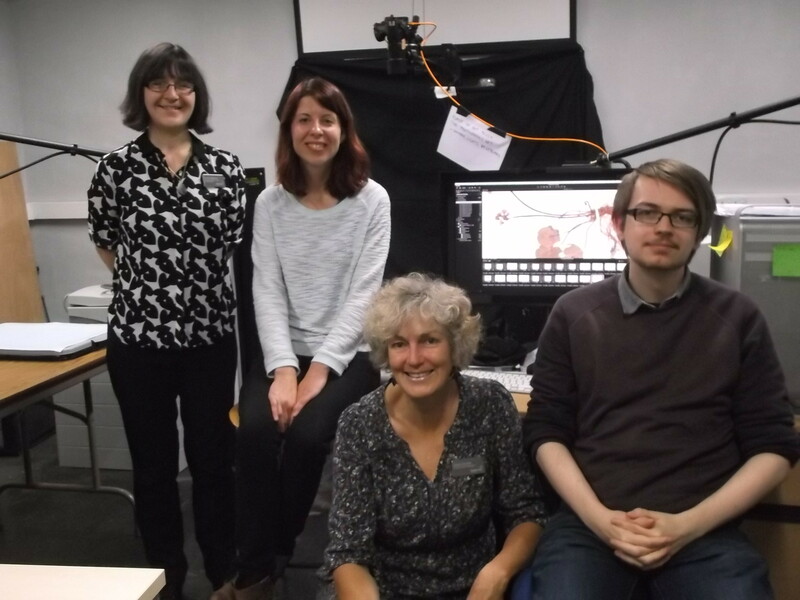 Volunteers and students have been a massive part of the project with their hard work and commitment the ambitious target to digitise over 6000 museum specimens in 12 months has been completed. 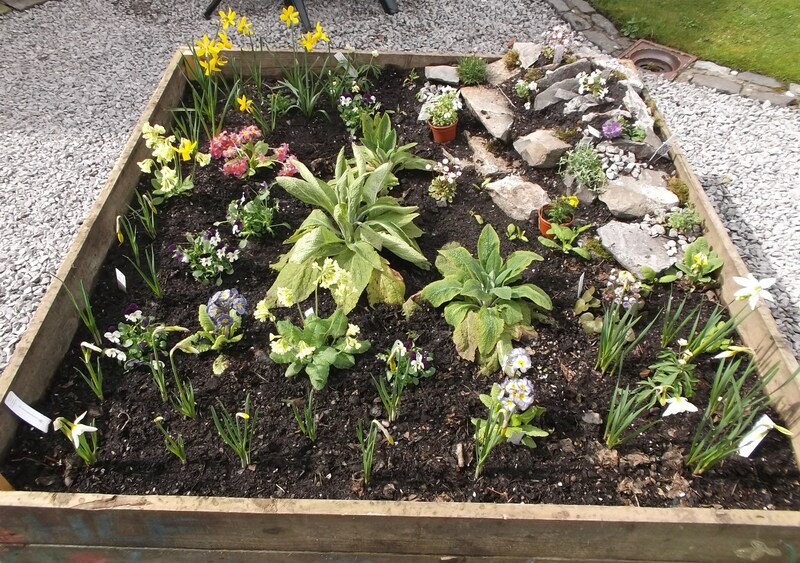 Already the collection of beautiful pressed flowers and the colourful minerals have inspired artists, gardening projects. 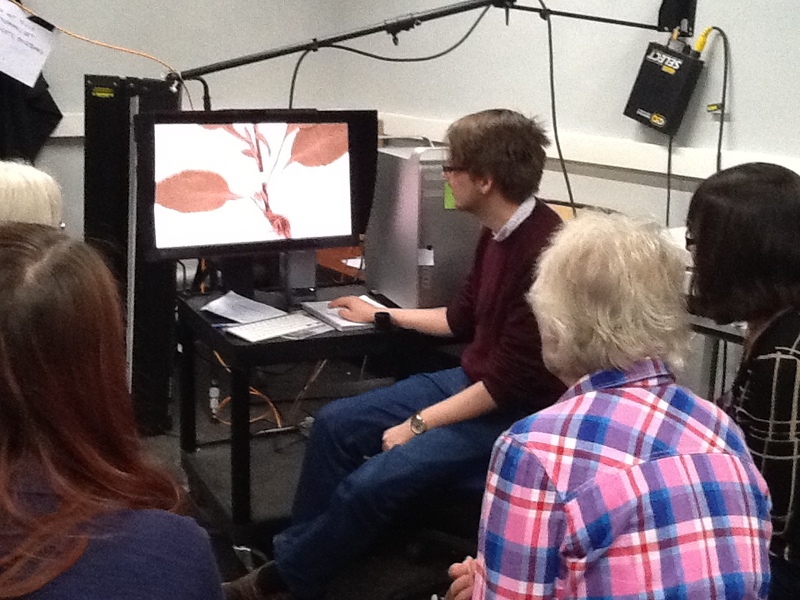 Due to its fragile nature many of the herbarium specimens are not on display but students have produced mini exhibits about the herbarium and the digitisation process to change this and make the collections accessible for all visitors. 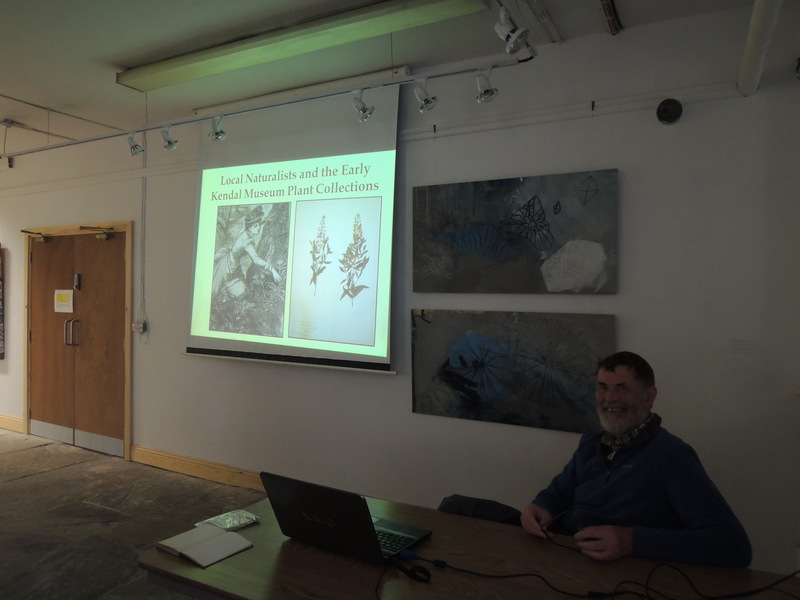 There have been fascinating well attended talks by local experts about nineteenth century botanist in Cumbria and the extensive mining history of Cumbria. 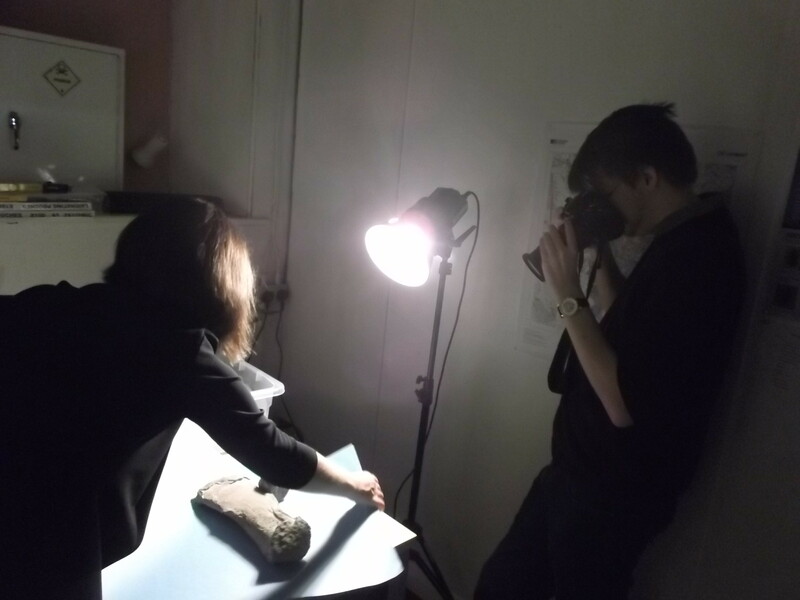 The digitisation of the collections has sparked photography workshops and digitisation training for students and museum professionals to pass on the knowledge we have gained to others. 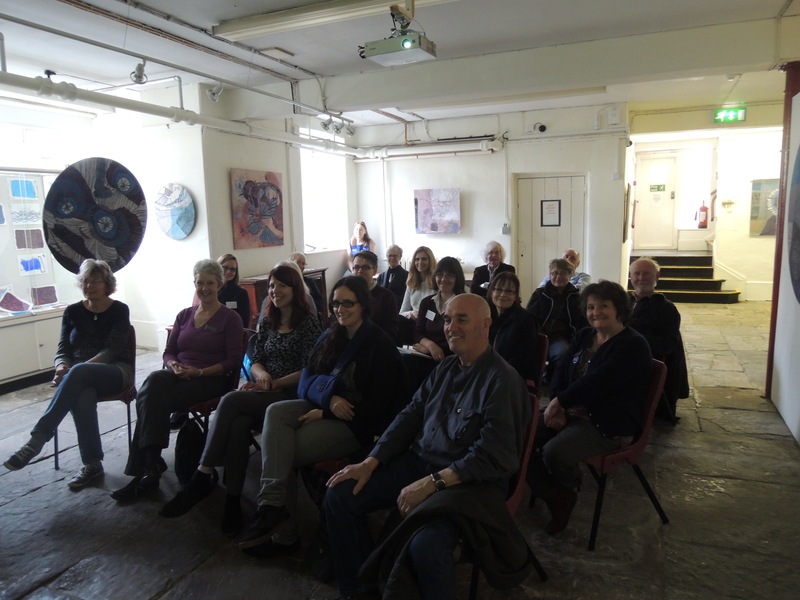 Digitising the collections is just the start, during the second year of the project we will be sharing the collections and getting the community involved coming up there will be seed planting, artist workshops , be a miner day with Young archaeologist club and much much more.